Here's our round-up of the coolest, hottest and wackiest concepts to roll into the Las Vegas Convention Center. 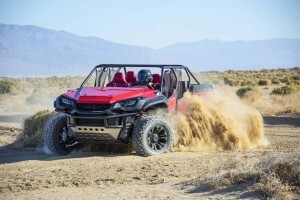 The Honda Rugged Open Air concept. Trick or Treat? Make that trick and treat, as the annual SEMA Show gets underway in Las Vegas. 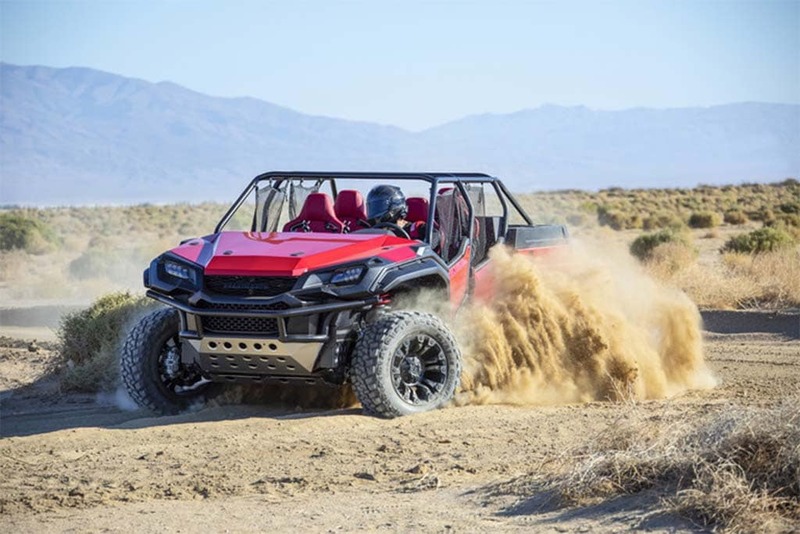 Perfectly timed for Halloween, the annual aftermarket event regularly sees the debut of some intriguing concept vehicles from U.S., Asian and European automakers, and this year is no exception. 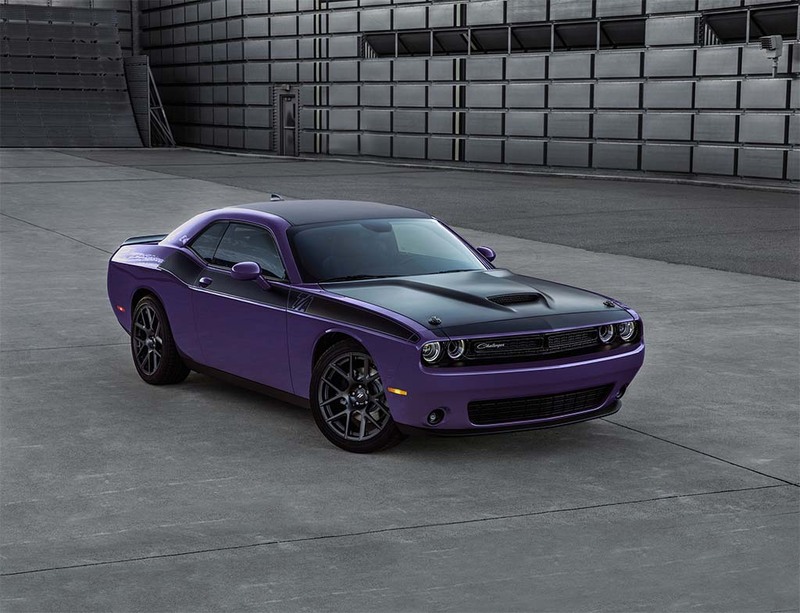 The 2018 Dodge Challenger with Shakedown Package and old-is-new Plum Crazy paint. The Dodge brand is continuing its push to dominate the classic muscle car segment with the launch of its new Shakedown Package. Inspired by the old-is-new 1971 Dodge Shakedown Challenger concept that was revealed at the 2016 SEMA show, it adds a range of customized features, from paint colors like Plum Crazy to a new Alpine audio system, but it’s specifically designed for the three current shaker versions of the Dodge Challenger.